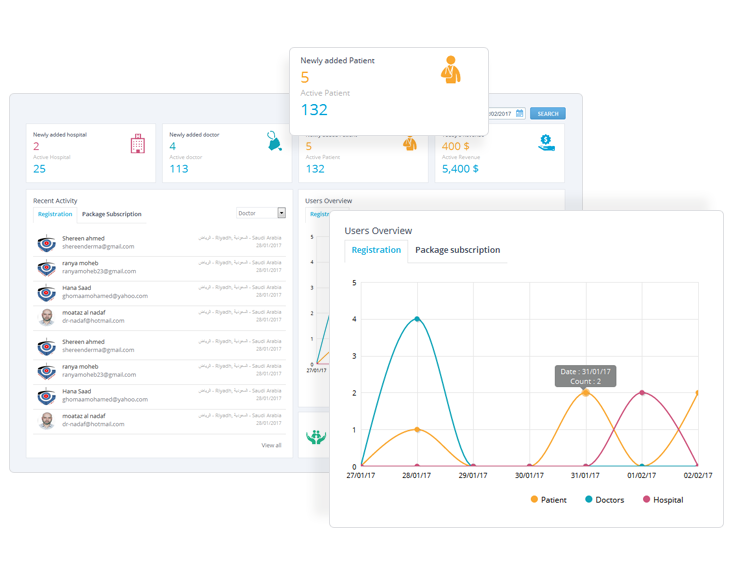 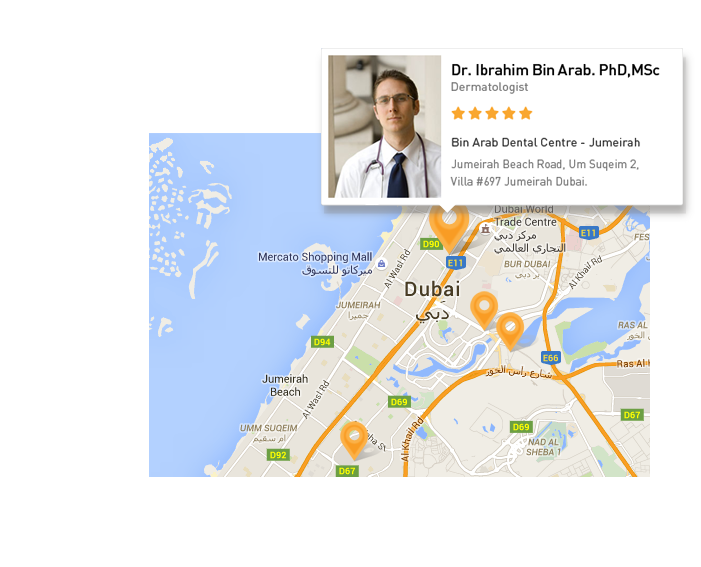 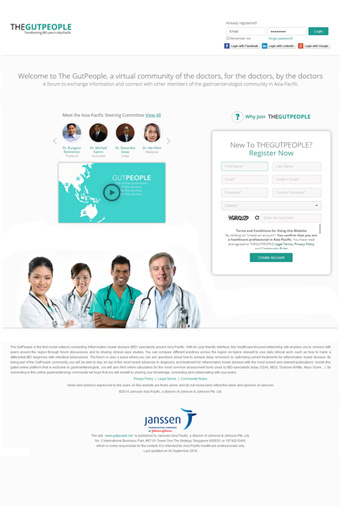 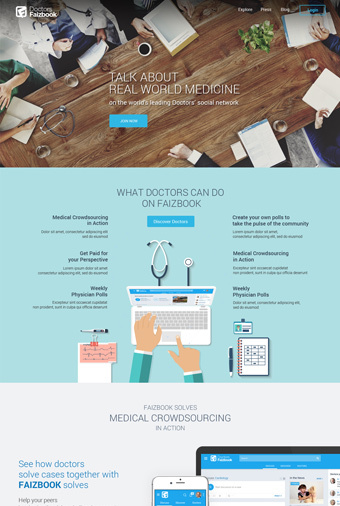 Build the next big medical social network with our custom medical network script. 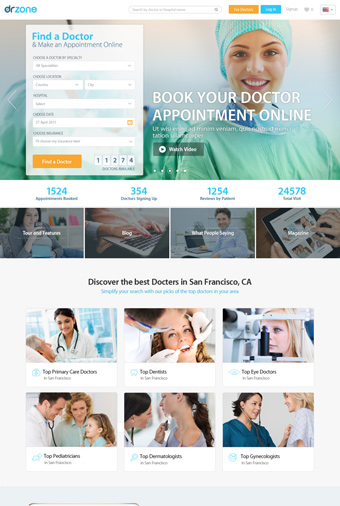 Looking to develop a Practo clone? 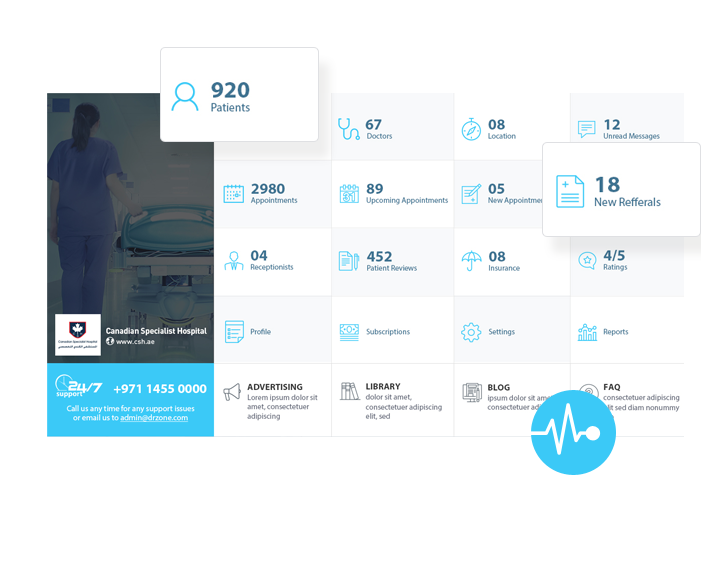 Practo is one of the major medical social networks available for healthcare professionals, that connect patients and doctors. 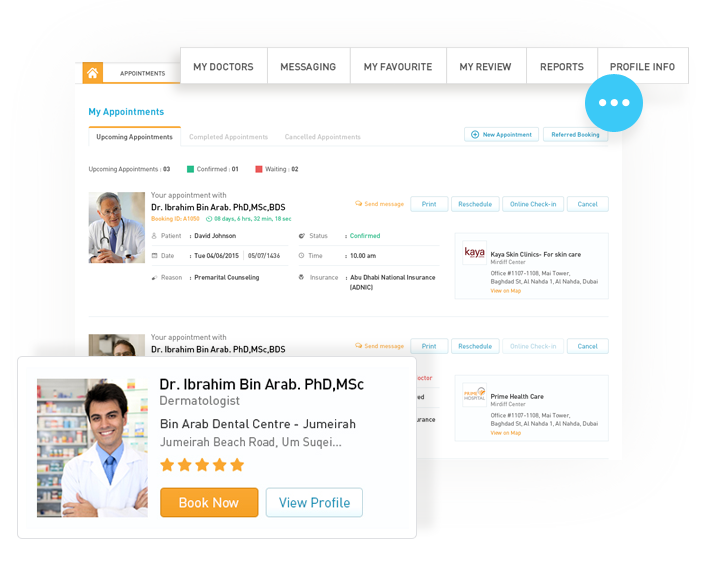 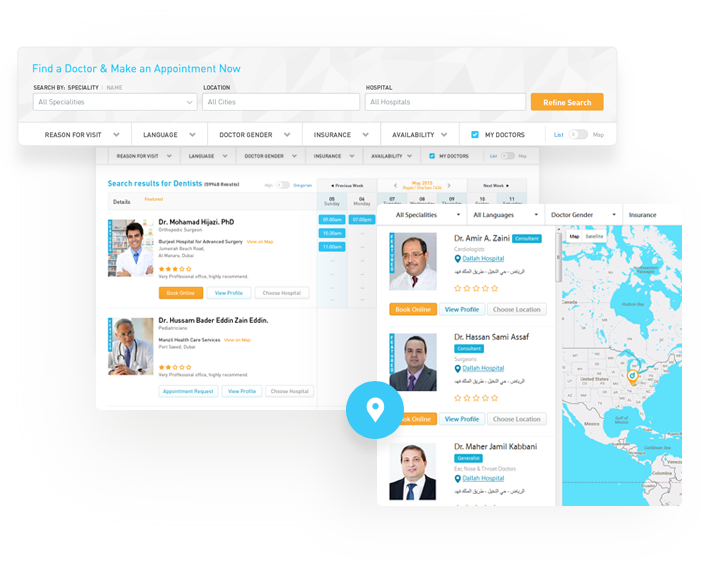 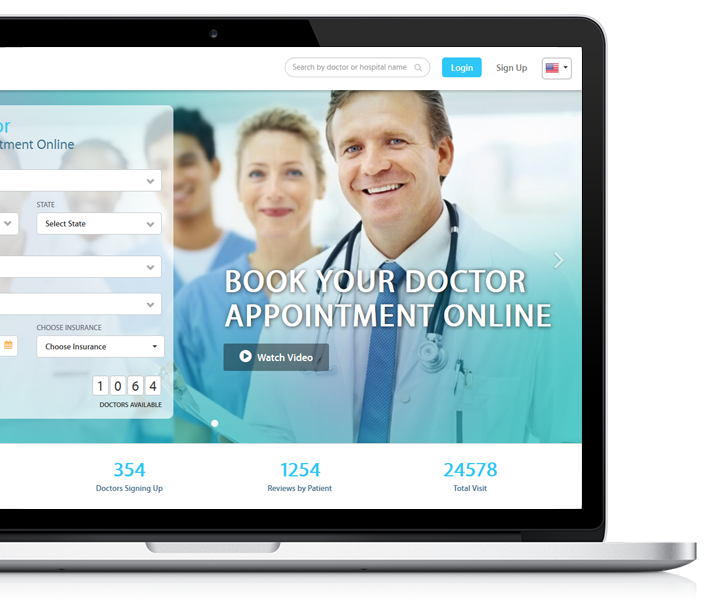 Powered by an advanced and flexible script it allows patients to find and book appointments with doctors, therapists, and health consultants. 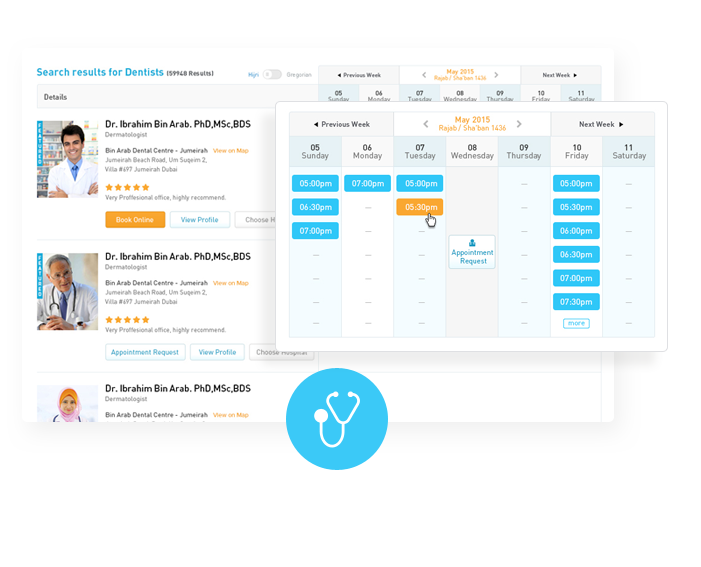 The script features unmatched flexibility to schedule, reschedule, or cancel appointments. 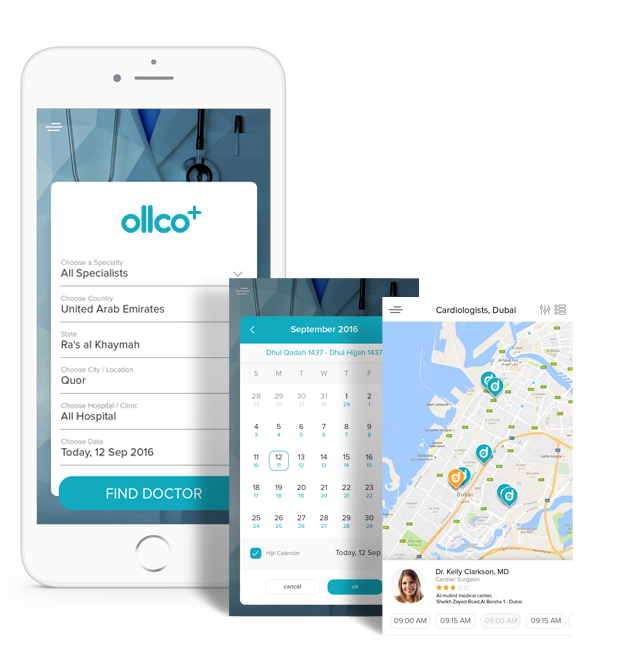 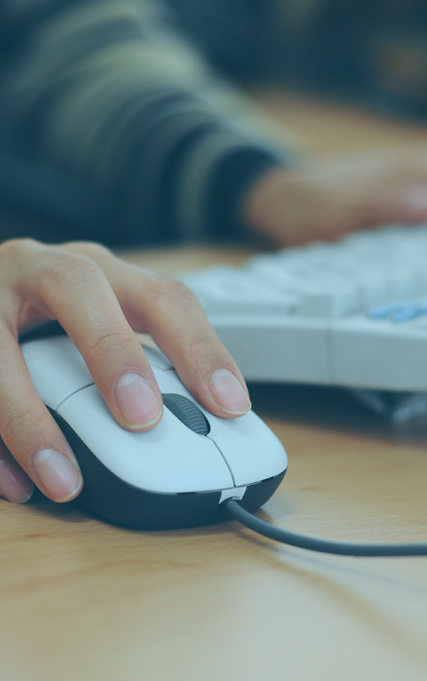 Our skilled resources have reverse engineered and developed the finest Practo clone script that allows you to do exactly the same, and much more through customisations.